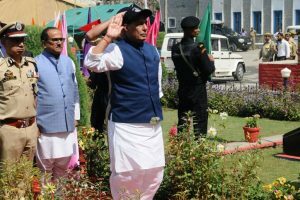 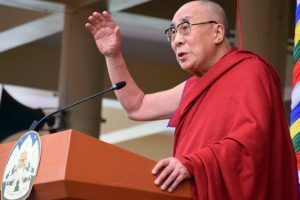 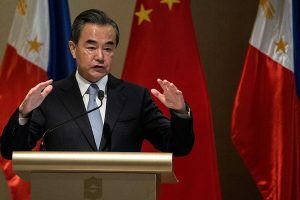 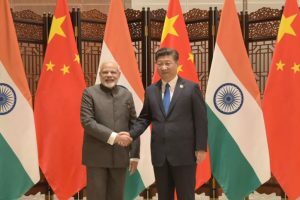 Continue reading "China, India vow to strengthen cooperation"
Continue reading "China welcomes Modi’s ‘positive remarks’ on Sino-Indian ties"
Continue reading "Can three be company?" 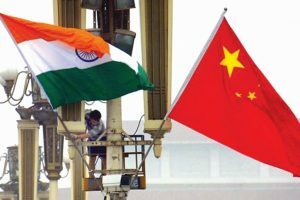 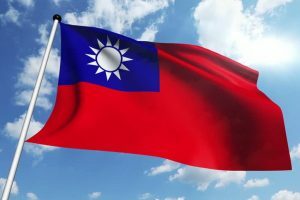 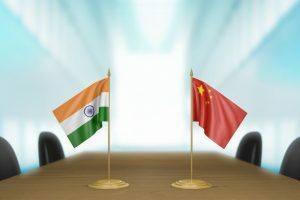 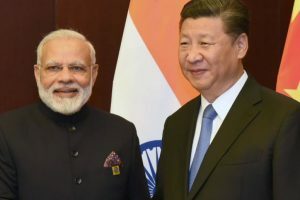 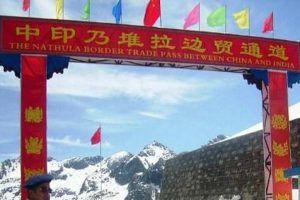 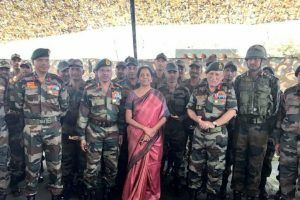 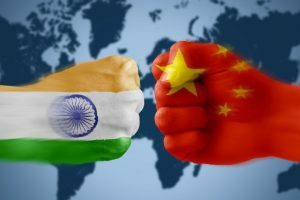 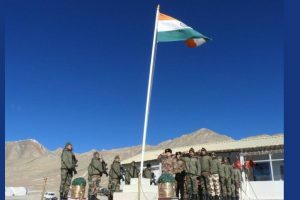 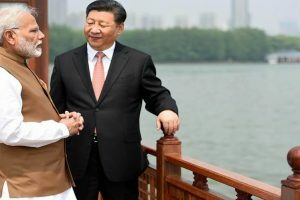 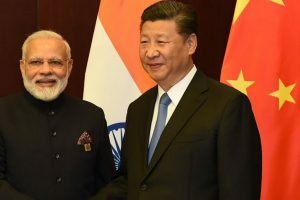 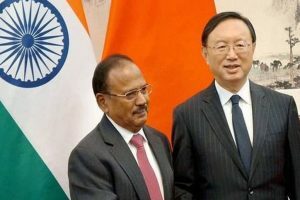 Continue reading "Top India, China officials to discuss security cooperation at meet"
Continue reading "India-China bonhomie: Modi-Xi likely to meet thrice this year"
Continue reading "India negotiating investment protection treaty with Taiwan"
Doval met Yang in Shanghai and discussed a wide range of spanning bilateral, regional and international issues of mutual interest. 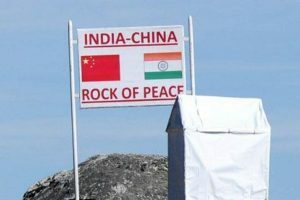 Continue reading "NSG entry: India-China disarmament officials meet amid stalemate"
Continue reading "No such thing as changing status quo in ‘Chinese Doklam’: China"
Continue reading "Bilateral ties with China important: India"
Continue reading "India needs to be concerned about China s inroads: Shyam Saran"
Continue reading "India, China review border situation post Doklam"
Continue reading "Sitharaman teaches ‘namaste’ to Chinese troops"
Continue reading "No BPM between India, China this year"
Continue reading "Doklam standoff: Ready for talks to reopen Nathu La pass, says China"